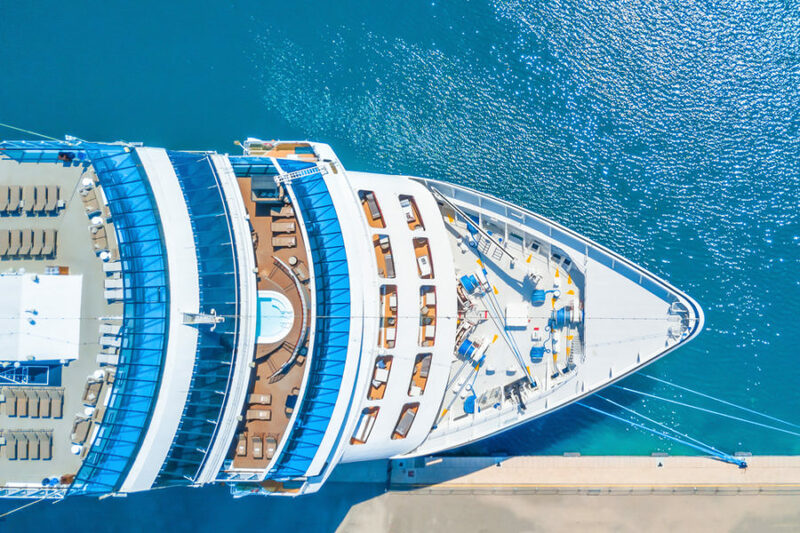 Cruise Lines can now benefit from a vertical suite of math-technologies to support their decisions from the Itinerary Planning to the Revenue Management to the Customers Intelligence. The Cruise Itinerary Planning (CIP) module of the Magellano software is a management Decision Support System (DSS) based on advanced techniques of Operations Research. It allows the itinerary planning of cruises, including route, calculation of costs, market attractiveness and estimation of revenues. Cruise itinerary planning is an extremely complex problem due to the presence of several operational constraints, e.g. ship dimension, fuel cost and consumption, ports distances, speed and embark/debark time windows. 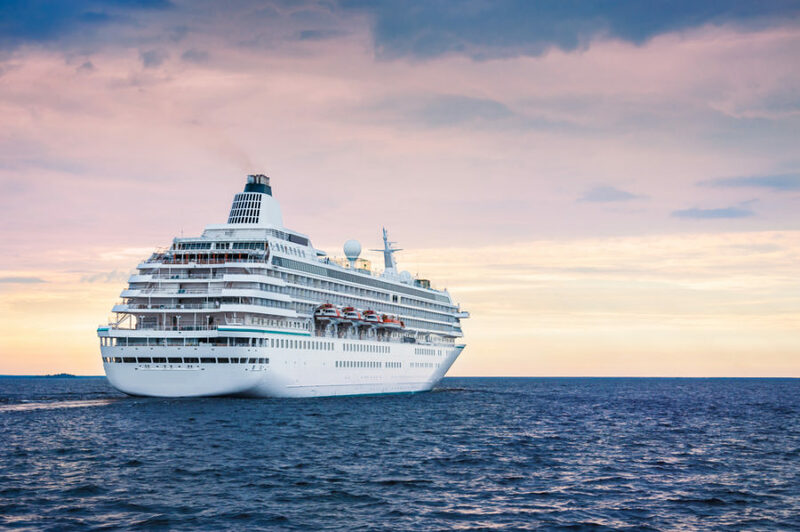 HOW CAN I PLAN A ROUTE OF CRUISES WHICH INCLUDES COST CALCULATION, MARKET ATTRACTIVENESS AND THE ESTIMATE OF REVENUES?